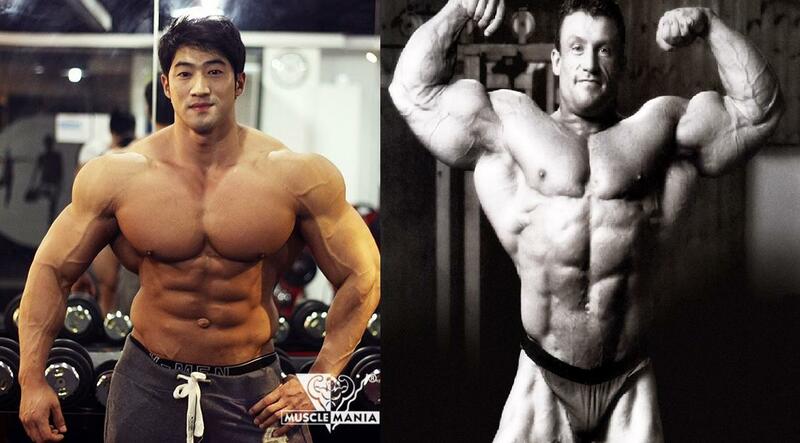 The Big Battle are here: The Brtish Body builder-Dorian Yates VS The Koreani Chul soon . who you think is the best of the best ? write your comment. Yates? or Chul ?